If you've suffered the frustration of being ghosted, Now is your chance for revenge to get it off your chest. Rapid Blue is producing a South African version of the international series One Night with my Ex and they're looking for participants to be on it. They want Gauteng-based people who've been on the receiving end of being ghosted/faded out/suddenly ignored by someone they've been dating. If you aren't familiar with the concept, ghosting is when someone you're dating suddenly cuts off contact with you completely, without any explanation. They don't explain why they suddenly want to end the relationship and they disappear, ignoring calls and texts. Do you live in Gauteng? Do you need CLARITY from a previous relationship? Did it leave you feeling confused? Do you spend nights thinking about the one who got away? According to Rapid Blue, the show will help you get closure and possibly re-unite with your ex. The series will air on 1Magic from April this year. You can apply by sharing your story with the production via WhatsApp. You can send them a video or a voice note telling your story. You need to be 21 years or older to apply. 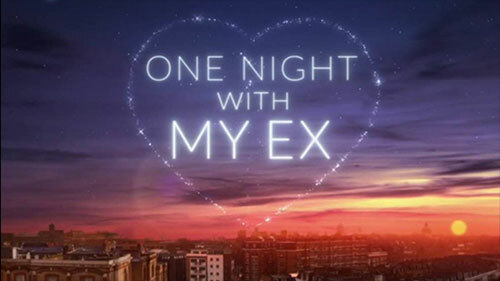 Hi everyone - a heads-up that the name of the show has been confirmed... One Night With My Ex. It's going to air on 1Magic this year.